Many factors combine to achieve the success of a trading business i.e. the right product mix, a broad knowledge of products & their applications, good business relation ships , logistics & financials expertise, proximity to the customer and last but not the least the appropriate range of support service. At Pravin Steel, all these have been combined to create a new dimension. 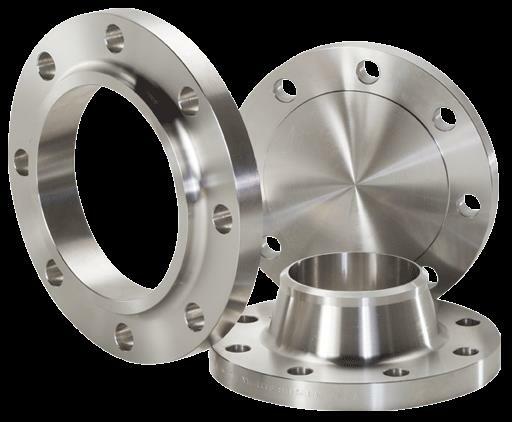 Pravin Steel is one of the leading Manufacturers, Exporter & Supplier of Buttweld Fittings , Forged Fittings, Long Radius Bends, IBR Approved Products, Tubes, Pipes, Rods, Sheets, Titanium, Aluminium, Valves, Tube Fittings, Structural's as per standards in materials like Stainless Steel. Alloy Steel. Carbon Steel. Titanium. 904L. Hastelloy. Monel. Inconel. Alloy 20. AISI 4130. Aluminium. Copper. Brass. Copper Nickel. 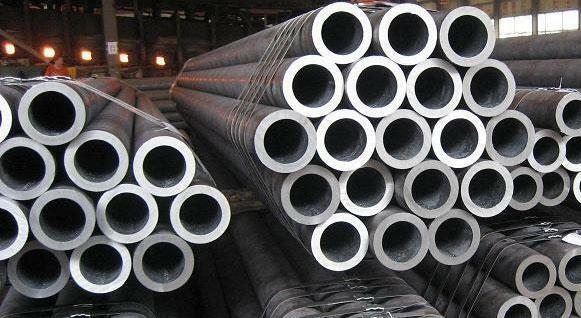 Duplex Steel.